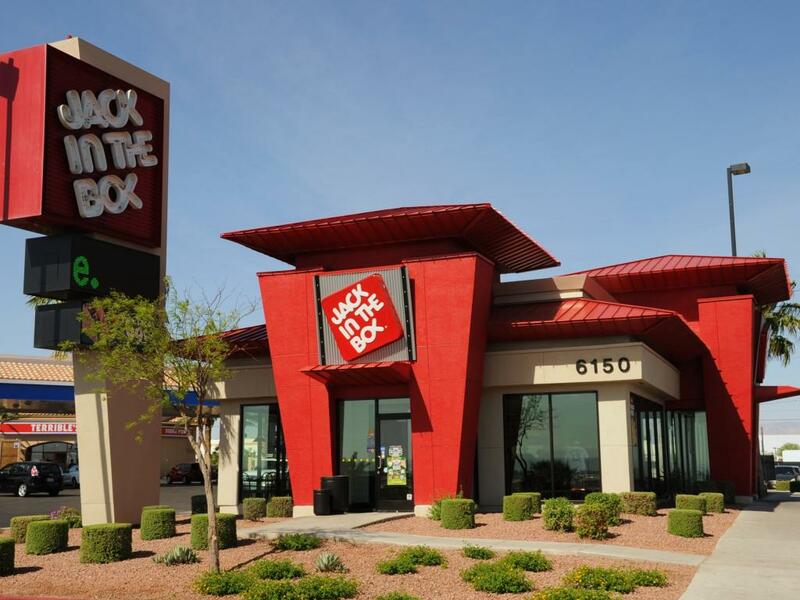 Wall Street took a bite out of Jack in the Box Inc. (NASDAQ: JACK) shares after the company missed consensus on earnings and revenue. The company didn't try to sugar-coat the results, as the sixth word from chairman and CEO Lenny Comma in the release was "disappointing." The company offered comps guidance for the second quarter, expecting around 2 percent growth at its eponymous restaurant and Qdoba, the Chipotle competitor it maintains. Barclays analyst Jeffrey Bernstein thinks Jack's focus will be on its namesake division as it faces breakfast and lunch competition from McDonald's Corporation (NYSE: MCD)'s all-day breakfast. Bernstein also noted Jack faces high-quality quick-service competition across the board as it attempts to upgrade its own menu offerings. 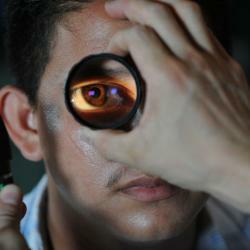 "We expect the shares to underperform based on fundamental concerns," Bernstein wrote. To cut costs, the company will shift its focus to franchisees as opposed to corporate stores. 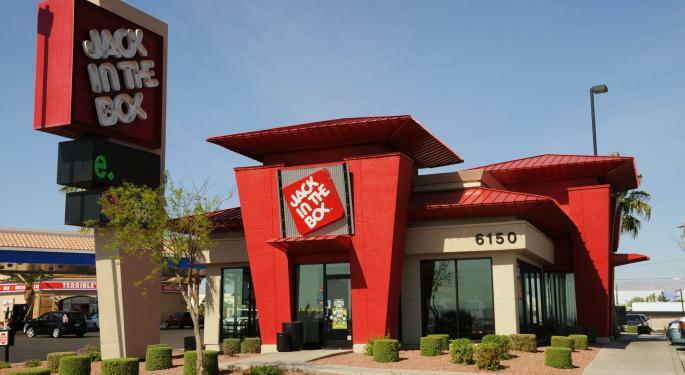 Bernstein said, "Management will boost Jack franchise ownership to more than 90% and reduce G&A to around 3% of system sales, both over the next two years, which will prove accretive." Franchise investment can prove risky, as McDonald's saw during its attempts to right its course in recent years. Attempts to remodel stores and change up menus left some franchisees in debt and angry with their parent company, according to a Fortune report last July. He offered an Equal-Weight rating and $83 price target. The stock traded recently at $63.82, down 17 percent on the day.